Today, the Kano State Hisbah Board said it arrested 17 persons over immoral behaviours at different locations in the metropolis. Tennis star Serena Williams and daughter Alexis Olympia are the cover stars for the February 2018 issue of Vogue magazine and we can’t get over how cute the mother-daughter duo look. They were photographed by Mario Testino for the new issue. In the magazine, Serena talks about motherhood, marriage, and making her comeback. Talking about life after her pregnancy, the magazine revealed that Serena has been having a tough couple of months. Axe-wielding robbers stormed the Ritz-Carlton hotel in Paris in a dramatic raid to steal an estimated $5.5million in jewelry. Five men smashed the windows during the raid which took place around 6.30pm local time. Local radio station RTL said three of the raiders were arrested at the scene. Police are currently hunting the rest of the gang who managed to escape. Local police said two of the raiders were carrying firearms with eyewitnesses reporting they heard several gunshots. 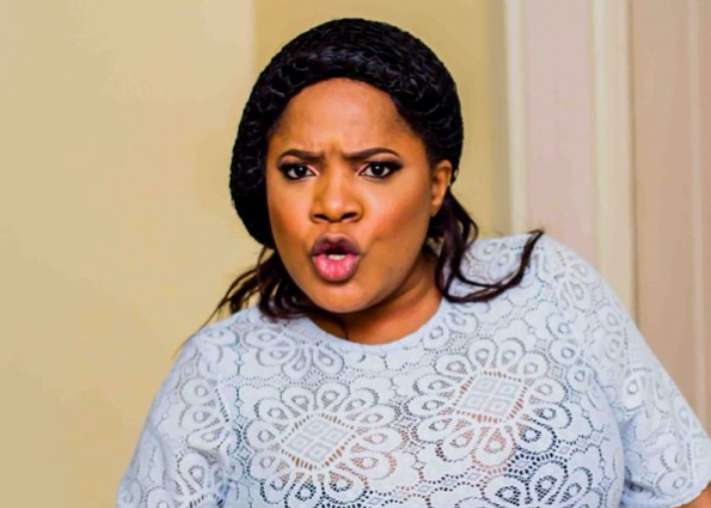 Nigerian singer, Skales manager, Kolawole Ajayi has taken to social media to show off a brand new whip he bought for his beautiful wife. Lovely Photos Of Timaya’s Daughters, Emma And Grace Chilling In The Pool. Nigerian singer, Timaya is blessed with two beautiful daughters – Emma, 5, and Grace, 2 – the lovelies are quite adorable and many a time, the singer has been sharing beautiful photos of them on his social media page. His baby mama, Barbara moments ago, shared these adorable photos of them having a lovely time at the pool. Hollywood filmmaker, Harvey Weinstein who is facing series of sexual accusations was attacked late Tuesday night at a restaurant at the Sanctuary Camelback Mountain Resort in Scottsdale. ??????? He received two backhanded slaps to the face in the attacked that was caught in a footage. Senator Dino Melaye took to Instagram today to gush about the beautiful interior of his house in Kogi state. He captioned the photo: "Hen hen! Na my house! So?" Davido's first daughter, Imade Adeleke resumed at her school today and shared this cute photo! Ekiti state governor, Ayo Fayose, stepped out in a military camo outfit for a meeting with hunters in the state which held at the state government house in Ado Ekiti. 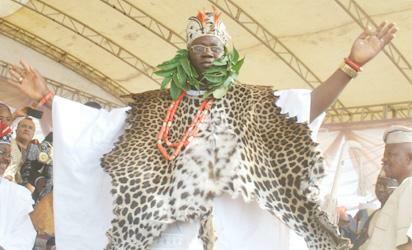 The meeting was to prevail on the hunters to maintain a cordial relationship with herdsmen in the state. Zambia has closed its main passport office in the capital, Lusaka, in order to prevent overcrowding as it battles the spread of cholera which has so far killed 67 people since September 2017. 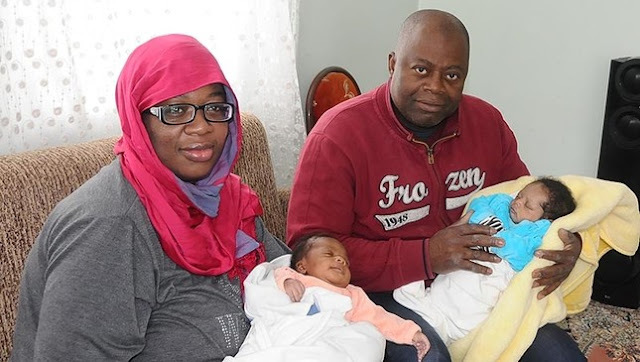 Cameroonian nationals Simon Ebale Mekui and Kery Maliek Traore, who live in Turkey's central Nev?ehir province, named one of their newborn twin boys Recep Tayyip Erdo?an after Turkey's president. Madina Broni, according to report has revealed that he wants to become Ghana’s version of the famous social media sensation and cross-dresser, Idris Okuneye AKA Bobrisky. Sources from YEN say the young man, who is also referred to as Slay Queen, has been harboring this fantasy and wish to make happen sooner than later. Majeek Fashek who has been back in the news for some time now from the time he performed at the Common Wealth Of Zion Assembly to the performance at Dino Malaye's eve party, this got alot of people in the country talking that majeek should not have been given a chance to sing in a church. A 23-year-old woman in the United States has been found dead in her Columbus, Ohio apartment. 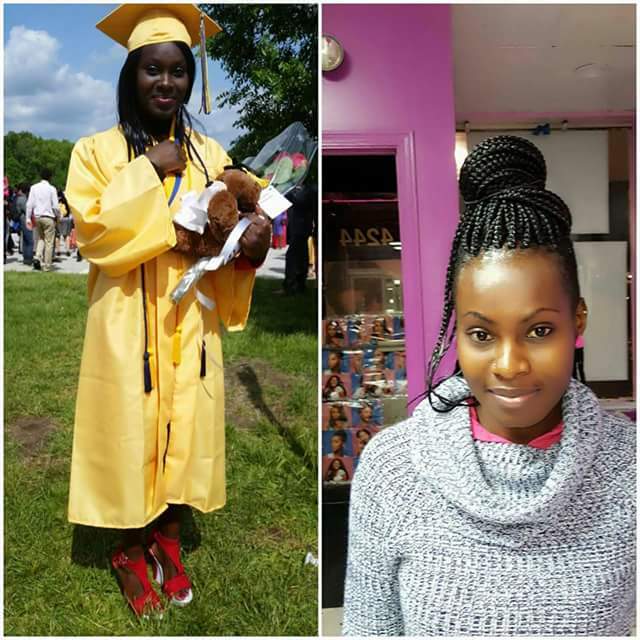 Irine Mudagale Yonge reportedly collapsed and passed away on December 29th in her apartment in East Columbus, while preparing to report to work. 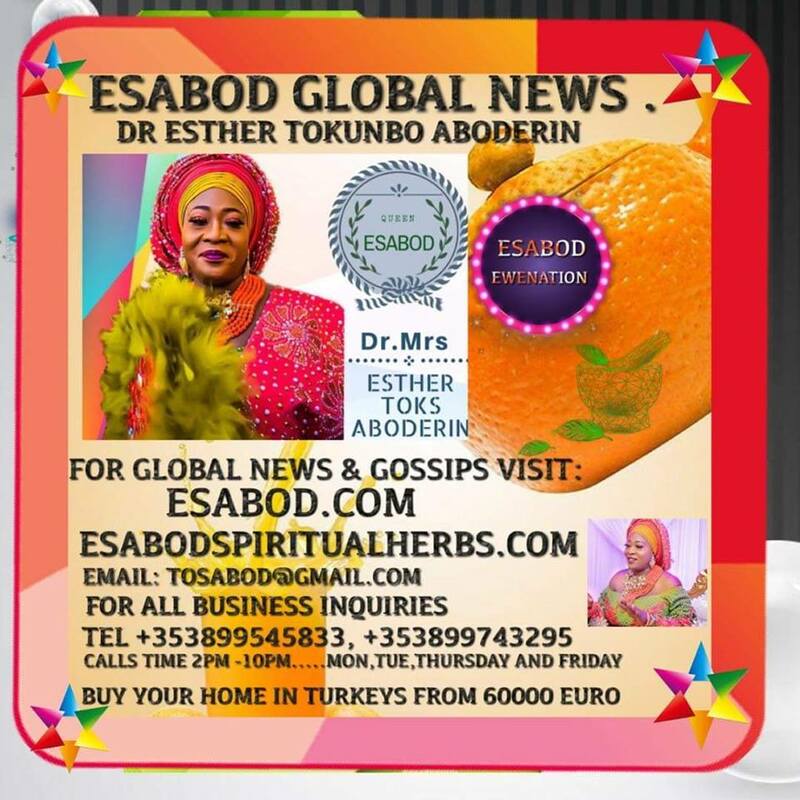 A Magistrate Court sitting in the Tinubu area of Lagos today granted Fatima Bolori, the estranged wife of Aminu Atiku, who is the son of former Vice President, Atiku Abubakar full custody of their children. Viral information online that the Redeemed Christian Church of God’s 2018 RCCG Fasting starts 11th January to February, 19th 2018 is false. Please disregard it. 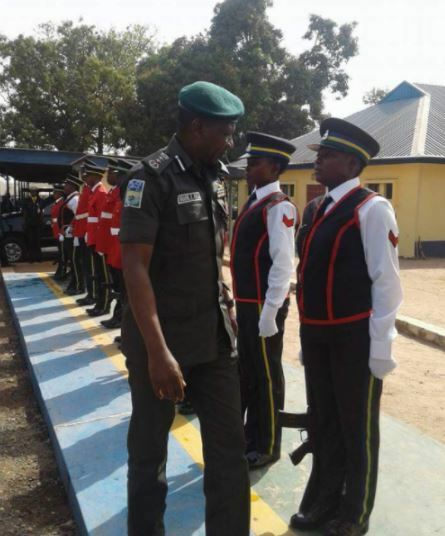 The Inspector General of Police, Ibrahim Idris, has arrived Benue State, following an order from President Muhammadu Buhari. 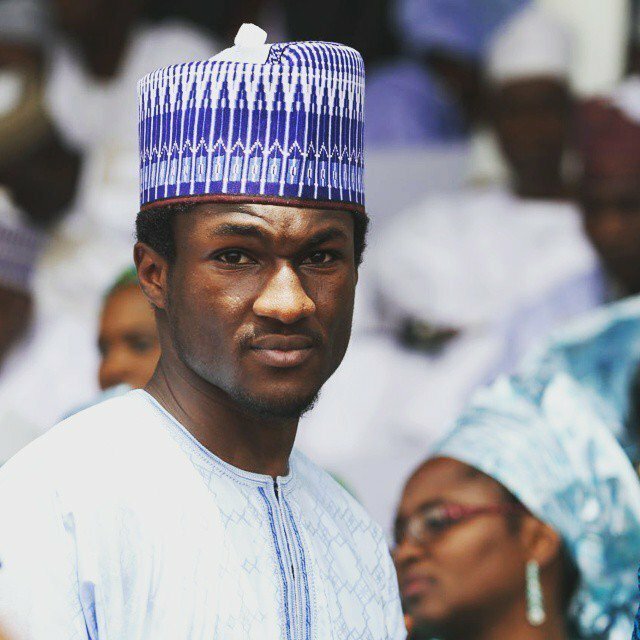 Yusuf Buhari, the son of Nigeria’s President will be flown to Germany for further medical treatment. Yusuf has been receiving treatment at Cedarcrest Hospital, Abuja, but has remained unresponsive. 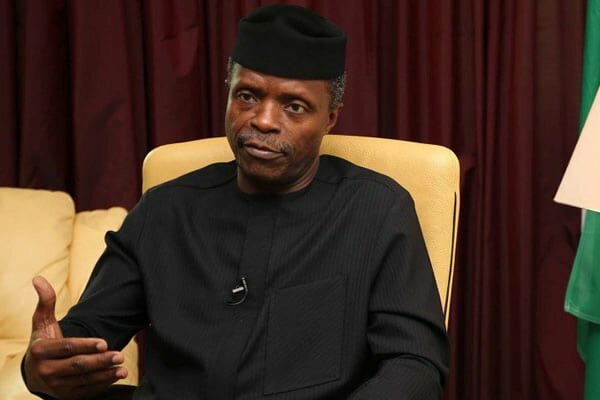 Vice President, Yemi Osinbajo, SAN, says Nigerian youths must innovate, think and act globally to become more relevant in this generation. Osinbajo said this during the South-West Youth Summit in Osogbo, Osun State capital today. Senator Dino Melaye has set tongues wagging and this time, it is the photos from his birthday party. 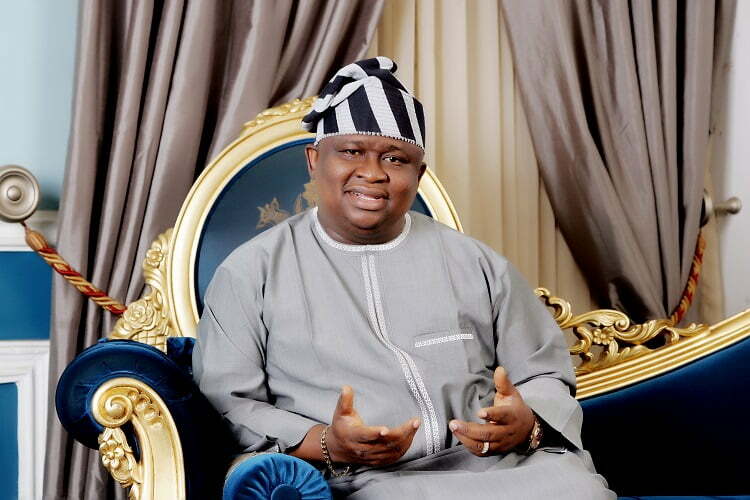 The vocal senator turned 44 on Sunday, January 7 and to mark his birthay, he threw a ‘Pirates of the Carribean’ themed party at his residence in Kogi State where the legendary Majek Fashek was on hand to perform and thrill guests. Nollywood actor Yul Edochie who is also the son of veteran Nollywood actor Pete Edochie doesn’t plan to back down anytime soon with regards to his political ambition. During the last gubernatorial elections in Anambra state, Yul declared his ambition to run for governor, but he later stepped down for the current governor Willie Obiano to conclude his second tenure. After deleting her personal blog in April last year,Meghan Markle who will become part of the British Royal Family in May, 2018 has finally deleted her Instagram and Twitter accounts. Nollywood actress, Liz Anjorin has finally opened up on why she converted to Islam. In a lengthy post on Instagram, she explained the events that led to her becoming a Muslim. A Nigerian man on social media, recently lost his wife to the cold hands of death, and he thought it was “cool” to post the picture on Social Media. Red Dress: Mercy Aigbe Finally Speaks! Mercy Aigbe’s 40th Birthday Photoshoot’s red dress cause a serious drama on Social media within the past weeks now, and it all involved a scorned newly-wed bride, a designer, Maryam and the actress herself, even though the latter has been silent, not until now. Opray Winfrey’s powerful speech at the Golden Globes Awards, has just inspired a Nigerian doctor, Funke Dezarn to take action against her former lecturer Dr Francis Andy Fakoya of Anatomy Department OAU Ile-Ife, Nigeria. One Chief Rufus Woleola Ojo, a former chairman of Orolu Local Government Area of Osun State, has been sentenced to three years in prison after he was found guilty of fraud to the tune of N22m. One Mallam Shehu Abdul hung himself in early hours of Tuesday in Kaduna Efekpe Anyigba in Dekina local government Area of Kogi State due to current hardship. The heartwarming photo was shared online. Amen to all her prayers! The Federal government has approved the release of N280.1 million for the purchase of cars for former Heads of state and Presidents in the 2017 budget. This was disclosed by the Secretary to the Government of the Federation,OSGF, Boss Mustapha, who appeared before the House of Representatives to review the 2017 budget of his office and defend the 2018 budget for his office. The 2017 bydget will still run till May this year. A Twitter user @achumba anthony, has the sad story online of how his cousin, pictured above, died two days ago in the hospital.